Chili’s Grill & Bar serves up Tex-Mex appetizers and entrées in a casual dining atmosphere. During 1975, the very first Chili’s opened for business in Texas, USA. The initial Chili’s concept, which was created by company founder, Larry Levine, was all about offering full-service, casual dining. The eatery took off, thanks to its selection of affordable burgers and other appealing menu items. Success came right away and company growth was soon exponential. By the first years of the Eighties, there were twenty-eight Chili’s restaurants in America. All had Southwest vibes. In 1983, the company’s founder sold off the eateries to an businessman named Normal E. Brinker, who used to work for Pillsbury’s restaurant group. These days, the restaurant offers a host of tasty choices to patrons, from Chips & Salsa to the Ultimate Bacon Burger to the Quesadilla Explosion Salad and beyond. Hearty portions of Tex Mex-inspired cuisine make this famous American restaurant stand out, but there’s a lot that most people don’t know about Chili’s Bar & Grill. This list reveals ten interesting secrets about the eatery, so be sure to read every single entry on the list. 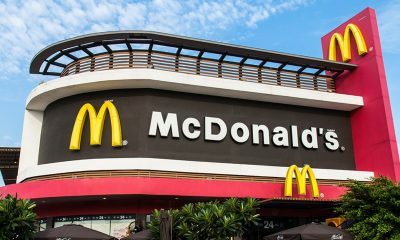 It’s the best way to learn about the hidden side of this beloved USA restaurant chain. 10. Are the Drinks Watered Down? 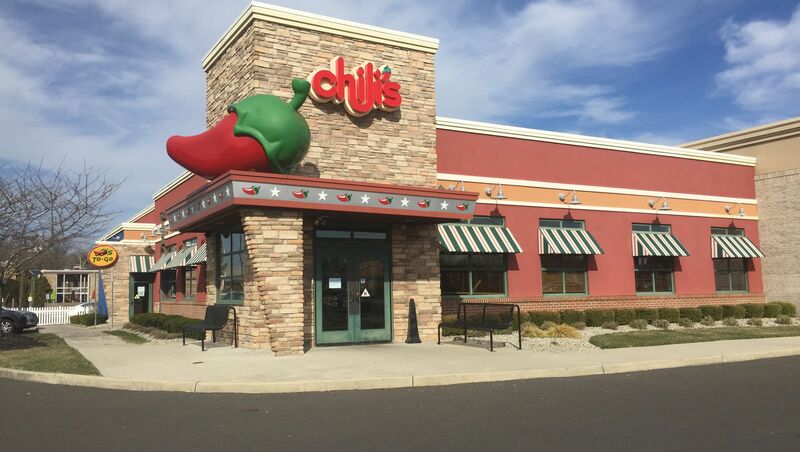 One Chili’s employee decided to anonymously spill the beans about the restaurant. He (or she) claimed that cocktails at the eatery are routinely watered down. Anyone who has noticed weak drink flavor while imbibing at Chili’s may be sipping a drink that just isn’t as potent as it should be. Of course, there’s no outright proof that this happens. It’s based on an anon report, as well as reviews from some less-than-happy customers. While it’s a rumor, it’s something that Chili’s patrons may want to keep in mind the next time that they visit the restaurant. So, why would drinks be watered down, anyway? Well, there are a range of reasons why dining establishments water down cocktails. Ultimately, they do it to boost profits. Booze is expensive and serving watery drinks means less booze per serving. The alcohol is diluted before it’s added. Cocktails that don’t deliver the usual kick may lead to more cocktails, just to get the typical sensation. This means more money in a restaurant’s coffers and (possibly) more bar tips, too. Watering down drinks is fairly shady, because most customers don’t realize that it’s happening. They are being hoodwinked. When restaurants do it, they aren’t honoring their customers. Customers aren’t getting what they paid for. TGIF’s got busted and fined for watering down drinks. To be fair and balanced, some people who’ve posted online love Chili’s drinks and one raved about the amazing taste of the Spicy Sauza Jalapeno Margarita, which was described as “boozy”, as well as spicy, sweet and salty. Chili’s staff reportedly try to push desserts on their customers, possibly to sweeten them up before the bill comes and it’s time to decide on tips for servers, but many Chili’s patrons may be too full to indulge, even though the eatery’s selection of four luscious desserts is pretty enticing. The large appetizer and portion sizes, as well as Happy Hour specials on drinks, may be the reason why a lot of customers can’t find room for Molten Chocolate Lava Cake, Cheesecake, S’Mores Molten Cake or Skillet Chocolate Chip Cookies. One former staff member at the restaurant says that the desserts taste great, and sometimes trigger unwanted weight gain among Chili’s servers and other Chili’s employees. The next time you’re at Chili’s, you may want to order one of these desserts, which are highly-rated, even if you can only find room for a bite or two. While they aren’t diet desserts, they aren’t supposed to be. 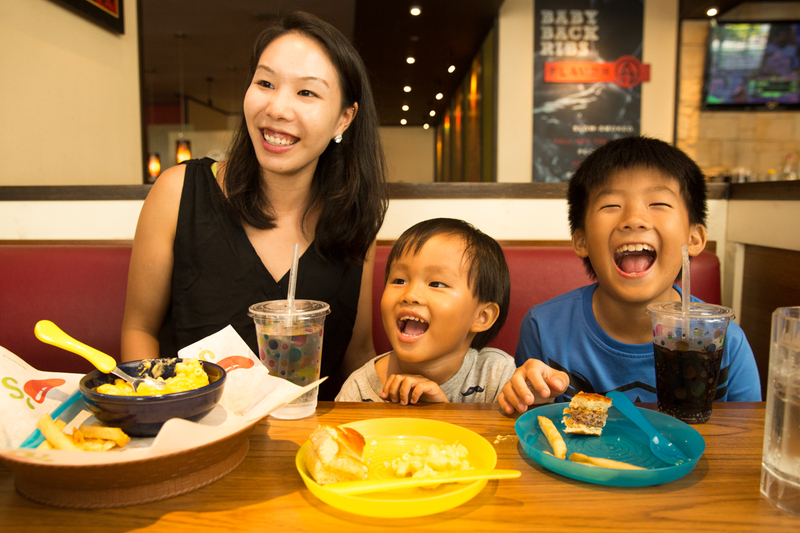 Chili’s is about filling customers up with the kind of food that they crave. There are healthy menu options at Chili’s, but the desserts are meant to be a treat and this means sugar and fat. If you usually skip dessert while chilling at Chili’s, it may be time to sample these sweet confections, although you may need to hit the gym the next day. It might be worth it. The official Chili’s website describes its desserts as “big enough to share”, so everyone at the table may want to have a taste. 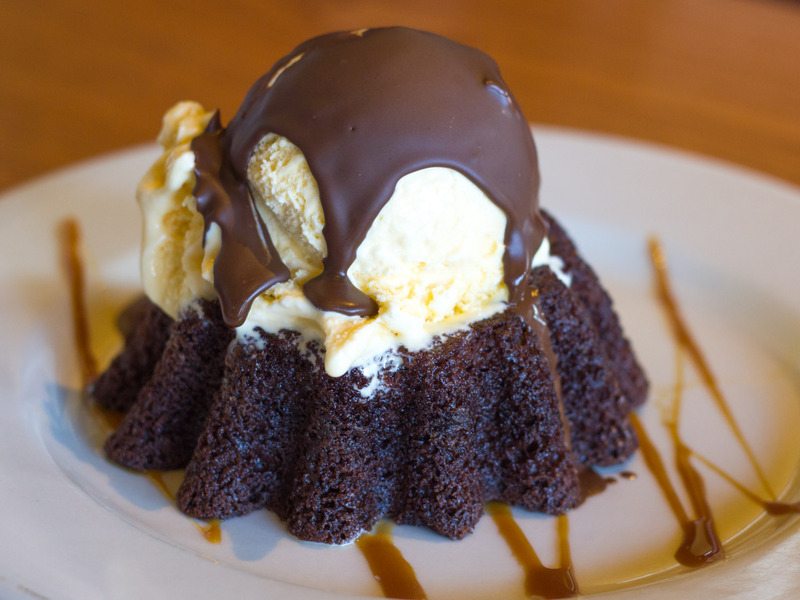 If info sourced online, which doesn’t come directly from the Chili’s website, is accurate, the Molten Chocolate Cake has more than a thousand calories. If you eat just a quarter of it, you’ll enjoy decadent taste without the big caloric intake. Customers who come to Chili’s want prompt service, but a Chili’s insider says that wait times for service are often an issue, mostly due to under-staffing. This eatery is very popular and brings in patrons in droves. Some have to wait before being seated, or be patient while their food and drinks are being prepared. Customers who don’t mind a bit of a wait may not have a problem with the wait times. Those who are more impatient may find that waiting is irritating. To research this article, I checked out reviews of various Chili’s restaurants at TripAdvisor and there were complaints about wait times. This problem is real. 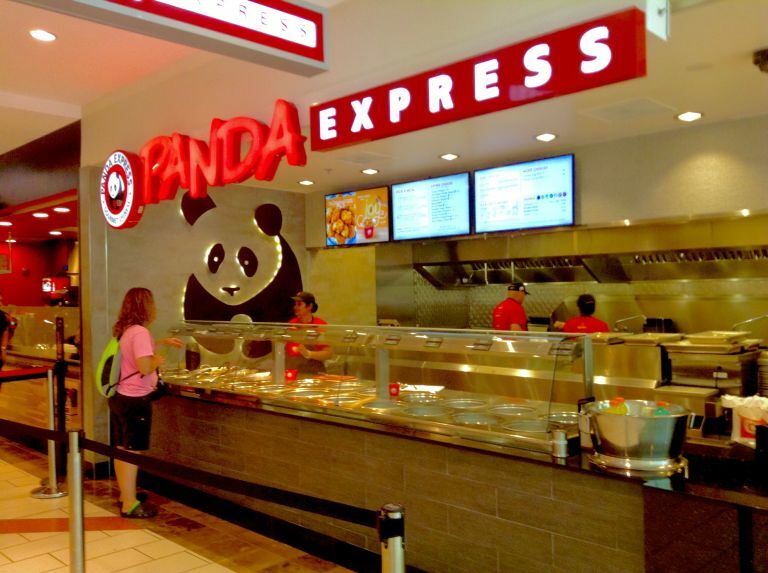 However, it’s hard to say if the eatery’s wait times are any longer than the wait times of its chief rivals, including Applebee’s and Ruby Tuesday. Wait times may be an issue that is hurting the restaurant’s bottom line. 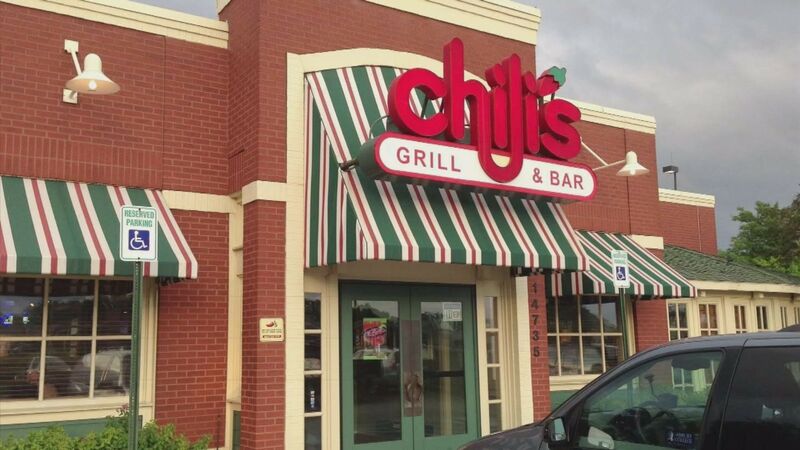 Last year, Chili’s experienced a downturn in business. 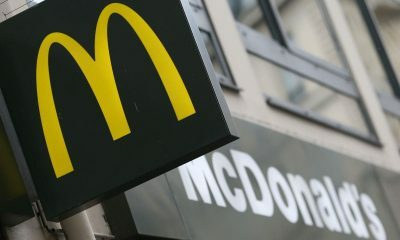 The restaurant chain earned 2.2 percent less profits, based on comparisons with the previous year. This led to restructuring i.e. downsizing, which would lower the cost of operations and help Chili’s to make the most of available resources. Casual dining as a whole has taken a hit recently, so Chili’s isn’t the only restaurant that’s suffering. Chili’s did decide to lay off thirty field team staff members, as well as fifty members of its corporate team, in order to trim costs. Some restaurant customers don’t mind when their food is prepared or heated up in microwaves. Others are looking for more from their culinary experiences at eateries. A Chili’s insider who shared anonymous information about the company’s business practices reported that microwaves are a big part of Chili’s kitchen processes. They are used to cook food. This Chili’s gossip is one person’s point of view, but there is a chance that the company prepares the majority of its dishes in microwaves, instead of on stoves or inside of ovens. Those who are focused on finding the freshest food at local restaurants may want to consider this before deciding where to grab their breakfast, lunch or dinner. Also, there are people who think that microwaves are harmful to human beings. One famous person who is definitely “anti-microwave” is Kourtney Kardashian. She won’t use a microwave at home, so she might not want to chow down at Chili’s. Some stuff at Chili’s apparently comes in frozen solid and is then heated up in skillets. There are people who don’t want reheated frozen food at restaurants, either. In the Internet Age, staff members at big chain restaurants are able to spill the beans about the eateries that they work for without revealing who they are. Reddit is one place where a lot of restaurant workers share juicy details about Chili’s and other popular food chains, such as Chipotle and Taco Bell. Since Chili’s is known for deep-fried food and massive portions, it’s not the first restaurant that most people think of when they want to eat healthy. However, a lot of people don’t realize that there are healthy items on the Chili’s Bar & Grill menu. While a typical meal or dessert is going to have a lot of calories, ordering the lower-calorie options is always possible. To find the healthiest items on the menu, we researched calorie counts. One entrée to consider is the Caribbean Salad, which is available with shrimp or chicken. 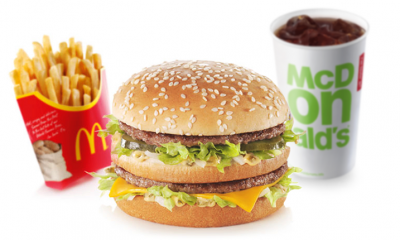 It reportedly has six hundred and ten calories. Chili’s official website doesn’t post calorie counts. The nutritional information is available upon request only, but other websites have posted calorie counts for an array of Chili’s menu items. 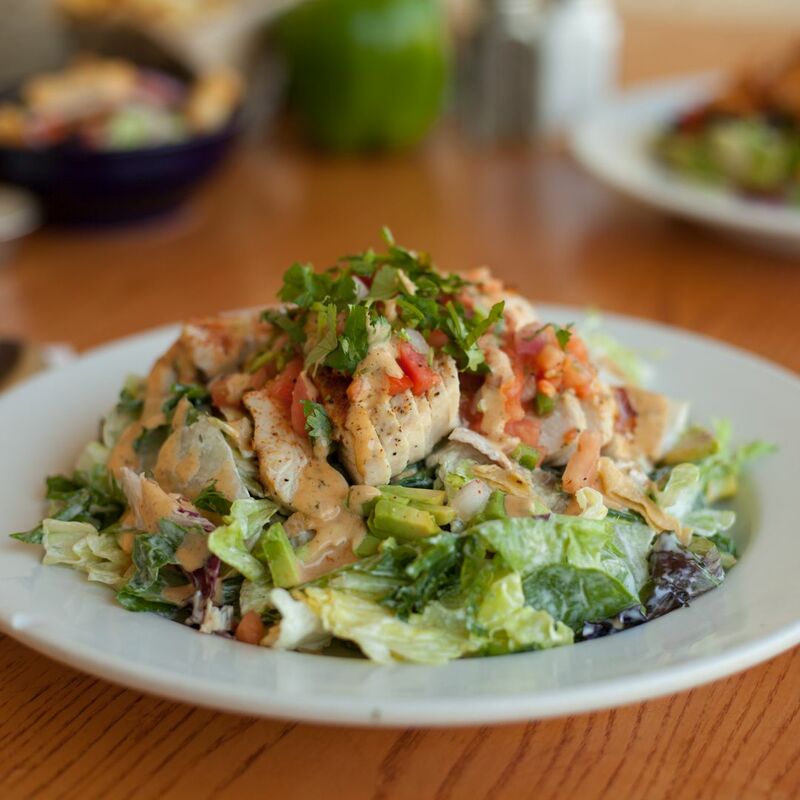 When you choose the Caribbean Salad, you’ll find that it’s a better choice than the eatery’s Quesadilla Explosion Salad, which has double the calories. Bear in mind that menu items change from time to time. Be sure to ask your server what’s lower in calories on the current menu. 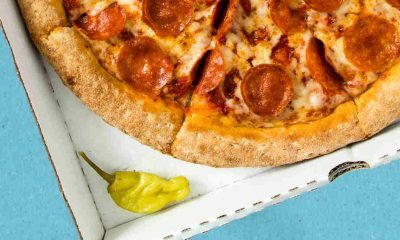 A lot of servers are big food chains are discouraged from revealing the whopping calorie counts of many of their menu items, but don’t be afraid to request nutritional information. The restaurant has it and must share it if you ask for it. 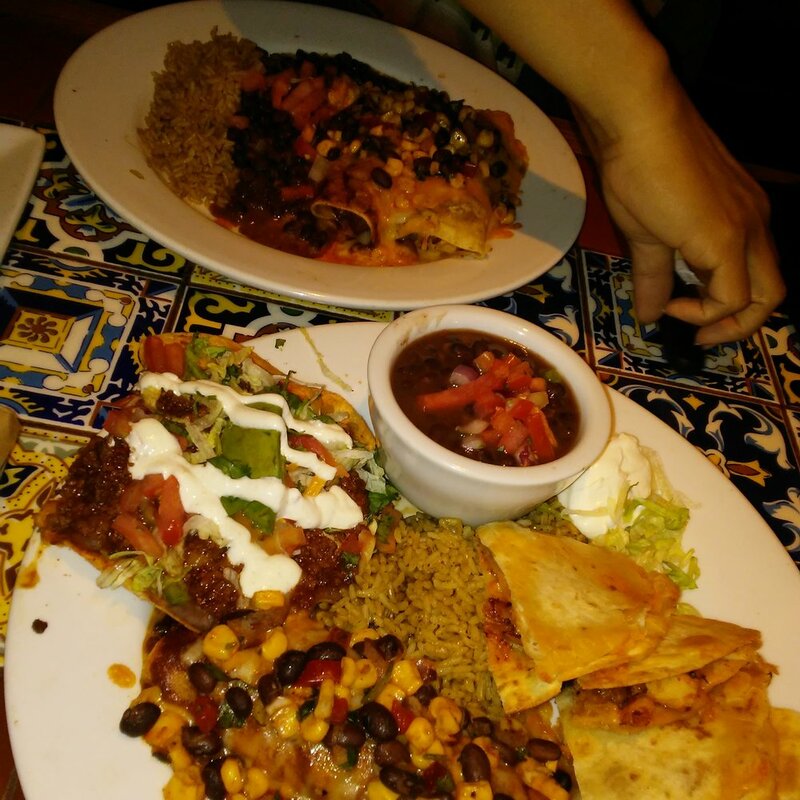 On the flip side, some indulgent dishes at Chili’s are calorie-laden. Sometimes, that’s what people want. Chili’s is delivering dishes that meet the expectations of their customers, many of whom are regulars (although the company has been having a little trouble making as much money as it used to). An article posted by a major American news network lists Chili’s Big Mouth Bites as a high-calorie option that weight-conscious and health-conscious consumers may want to stay away from. 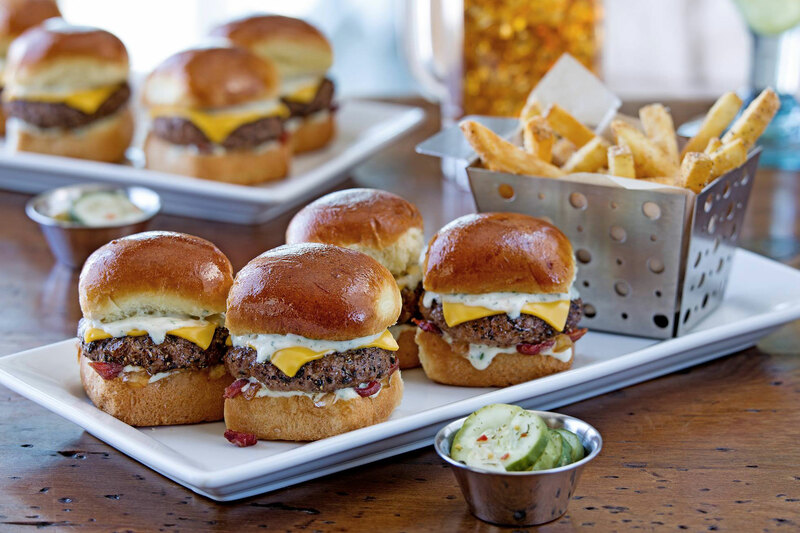 Chili’s Big Mouth Bites is a collection of four miniature burgers that are seasoned with American cheese, the restaurant’s House Ranch dressing, bacon and sautéed onions. 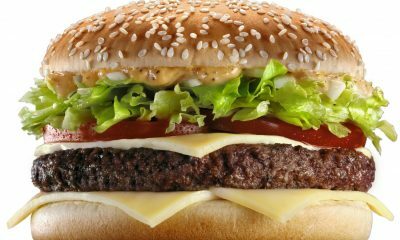 Each burger has under four hundred calories. 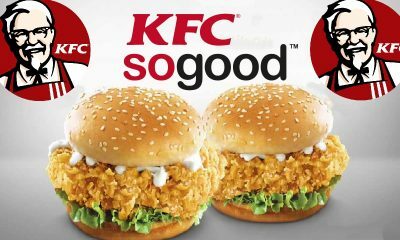 When you eat all four, you’ll take in fifteen hundred and eighty calories, as well as twenty-eight grams of “bad fat” (the saturated kind). You’re only supposed to injgest twenty saturated fat grams each day, not to mention the fact that 1,580 calories is practically a whole day’s worth of calories in one meal. 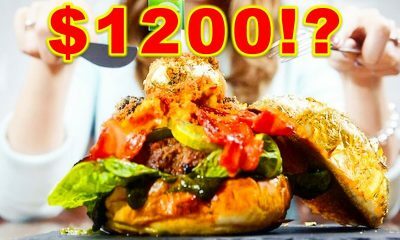 Another downside of these cute and tasty burger “sliders” is their sodium count, which is sky-high at two thousand, nine hundred and thirty milligrams! One Chili’s employee who posted at Reddit (bear in mind that anyone can make up anything online) says that the dishes used for customer’s meals are just not clean. According to this Chili’s expert, particles of food and damp lettuce would cling to “washed” dishes and knives, spoons and forks. The Chili’s team would wipe off the debris before putting food on the dishes. This employee is the same one who dished about frozen food being heated up in pans and the common usage of microwaves. In the opinion of this alleged insider, the dirty dishes at Chili’s are really an open secret, rather than something that nobody knows about. While it’s commendable that staff take the time to wipe the plates and bowls before loading them with Tex Mex food, they should really be clean after being washed. Big food chains need to put quality control first and this includes making sure that dishes for customers, along with cutlery, are sparkling-clean. One Chili’s waitress who talked to a big women’s magazine website said that the atmosphere at the restaurant is chaotic, but controlled. Workers need to move fast, match their pace with other employees and generally juggle an awful lot of stuff at one time. 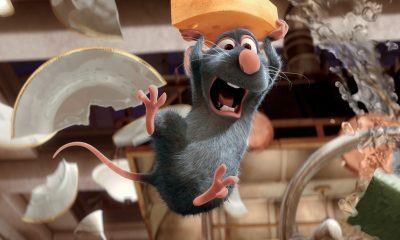 This may be the reason why dishes and cutlery are sometimes less clean that they should be. Chili’s probably isn’t the only big restaurant chain that has issues with keeping dishes spotless for customers. When a table orders alcohol, their bill at the end of the meal is higher. Higher bills generally mean bigger tips for servers. Of course, bigger bills also mean bigger profits for Chili’s. This is why customers at the restaurant will probably notice that their servers suggest boozy bevvies to them. Of course, the servers are just doing their jobs. Lots of people want cocktails, wine and beer and love hearing about which alcoholic beverages are hot and happening. But there is a profit motive behind the up-selling of alcohol. This is true at most big chain restaurants. It’s not something that is exclusive to Chili’s. It’s still something that people should be aware of when they visit the eatery or any other. You should order exactly what you want to, without being too influenced by a server’s encouragement to sample cocktails, wine and beer. Lots of servers rely on tips to survive, so it’s not hard to understand why they push the boozy drinks. One Chili’s waitress found herself jobless after posting online about wanting to spit in the food of low tippers or no-tippers. She lashed out after getting around five bucks on a tab of one hundred and thirty-eight dollars. Most Chili’s servers are great people. This was definitely an isolated incident. But it shows just how driven servers are to get tips. According to stats found online, most servers get twelve dollars and three cents an hour for their work at the restaurant. Always be generous with tips if you get good service. A major news network with a website posted the secret sauce recipe for Chili’s popular Baby Back Ribs. If you want to prepare this dish at home, you should be able to find full sauce recipe details just by doing a simple and quick Google search. According to the news networks, you’ll need ingredients, including Apple Cider Vinegar, Liquid Hickory Smoke and dark brown sugar to create a perfect “dupe” for this special sauce. 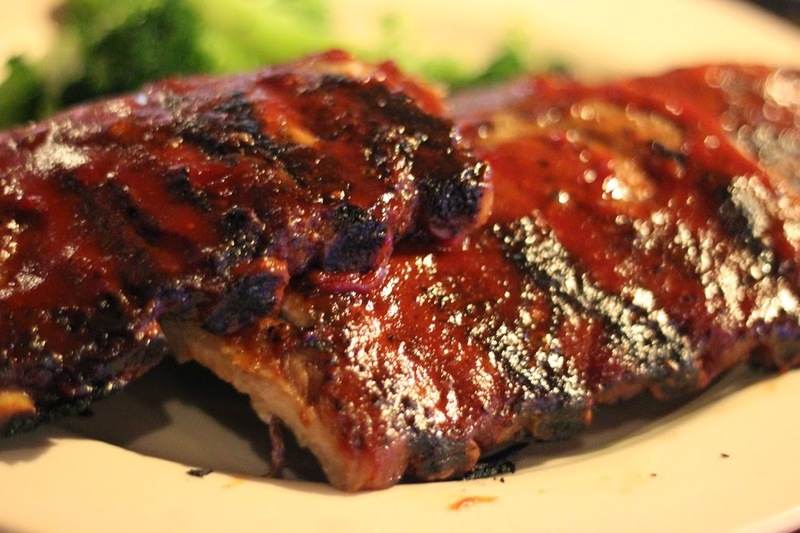 After you mix up the delicious sauce, you’ll need to slow-braise the baby back ribs to get the right taste. The recipe isn’t hard to follow, but has quite a few ingredients, so you may want to head for a local Chili’s instead, and enjoy being served, if you don’t feel like doing all of that work. Lots of copycat recipes for popular restaurant dishes are out there online, but there’s really nothing like the real thing. 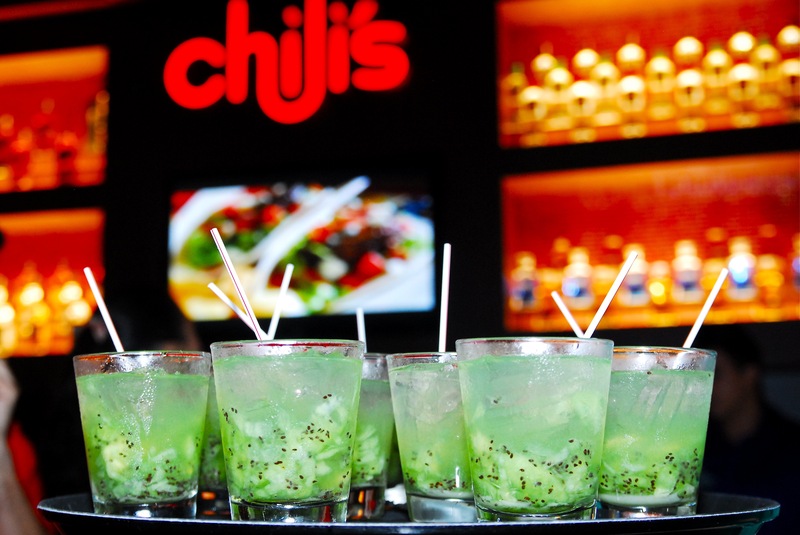 Chili’s became an industry powerhouse for good reason. They deliver the Tex-Mex taste that their customers want, plus massive portions, reasonable prices and, most of the time, caring and pleasant customer service. Busy restaurants don’t get it right every single time, but some slip-ups are more serious than others. 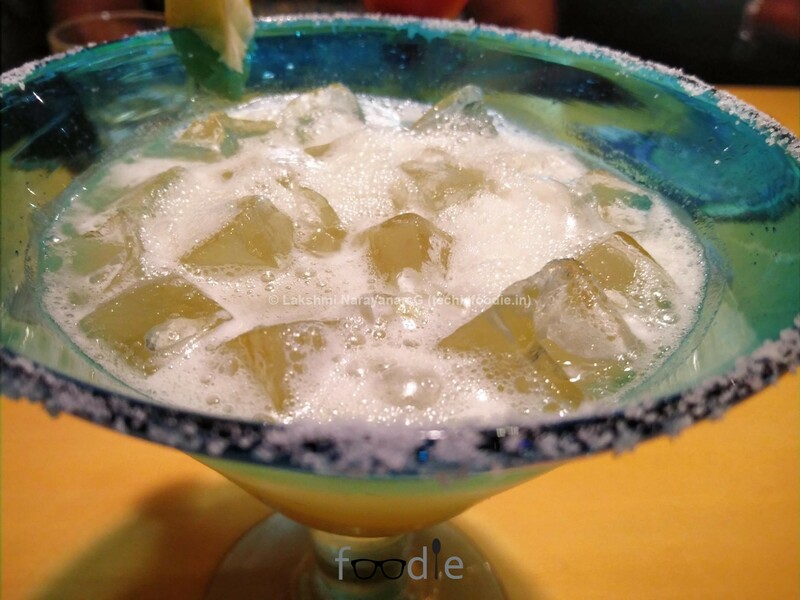 For example, a Mom named Pamela Bruenning, who took her three young children to Chili’s, decided to get a non-alcoholic daiquiri that could be shared among the trio of kids. She wanted to cool the children off, because they’d been outside in the heat, enjoying the Fourth of July. 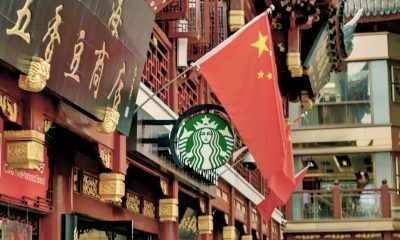 The drink that was delivered and shared in three cups did contain alcohol. The cops came to investigate and a prosecutor got involved. Employees at Chili’s said that the order was not communicated accurately to the bartender. In other words, it was a big mistake. Kids can get very sick from ingesting alcohol, so servers and bartenders need to be extremely careful when it comes to taking orders and making drinks.